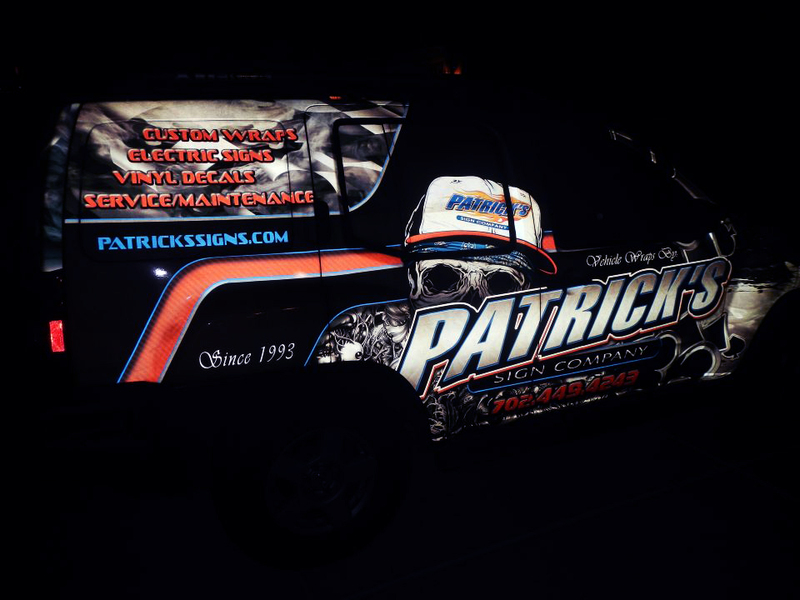 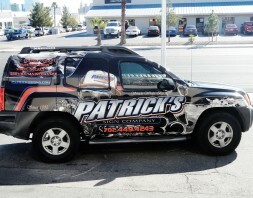 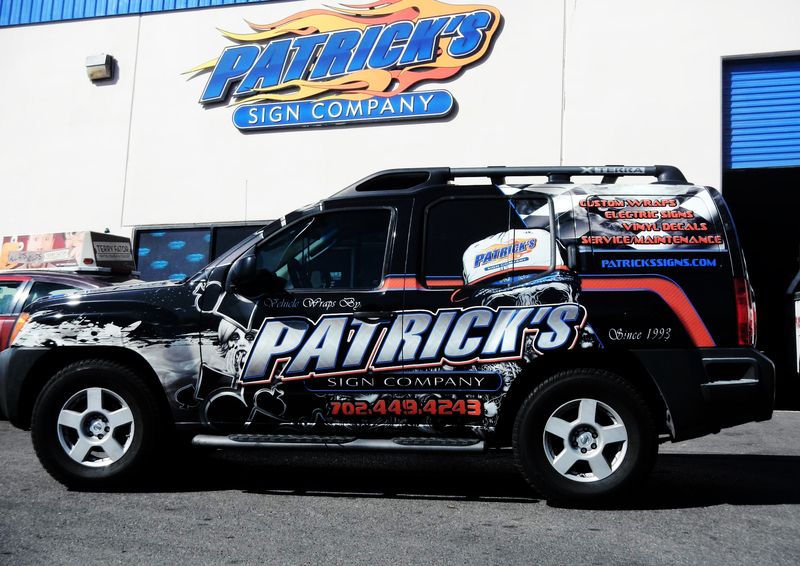 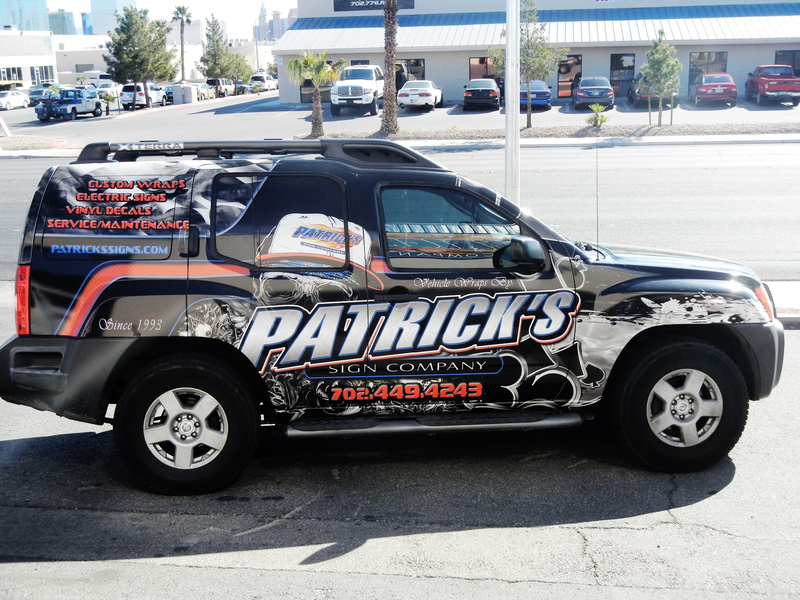 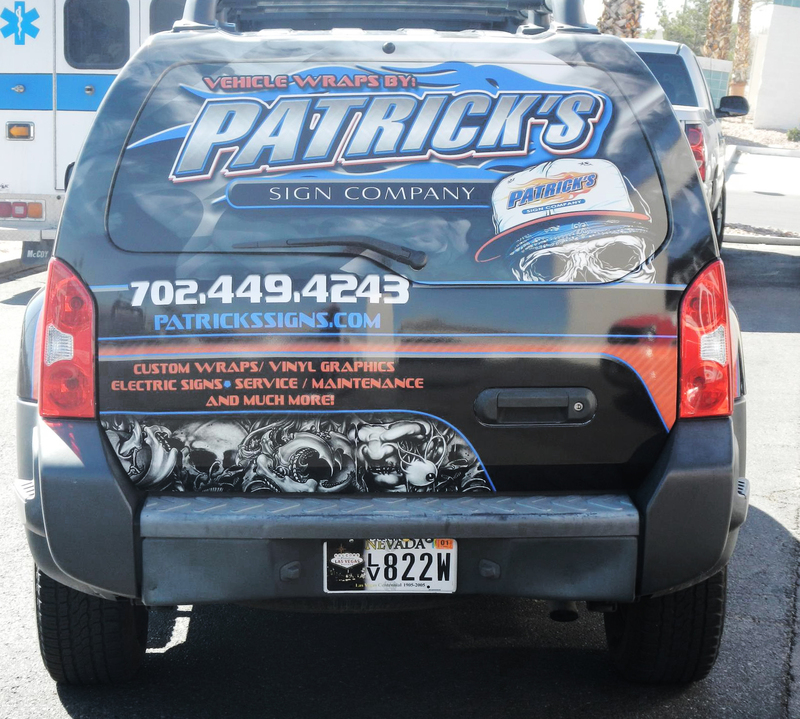 Patrick’s Signs does SUV Wraps. 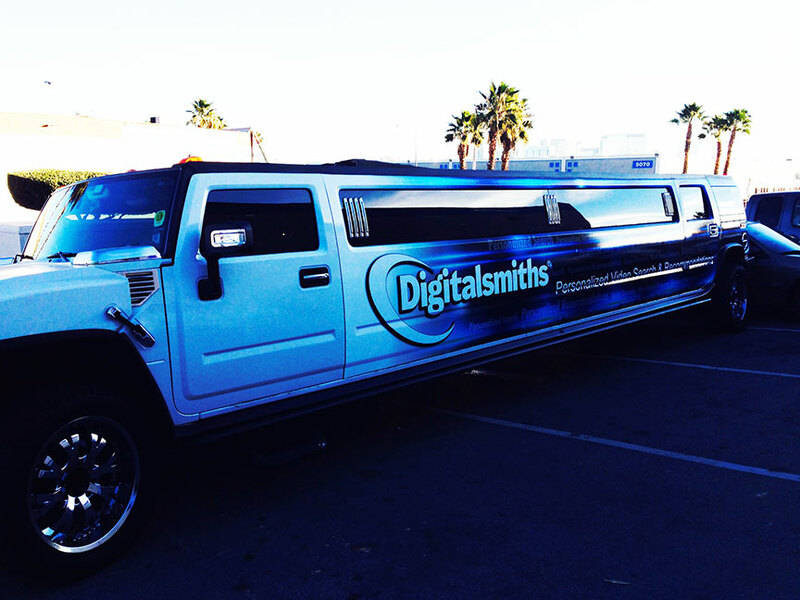 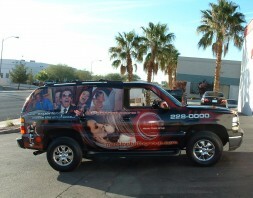 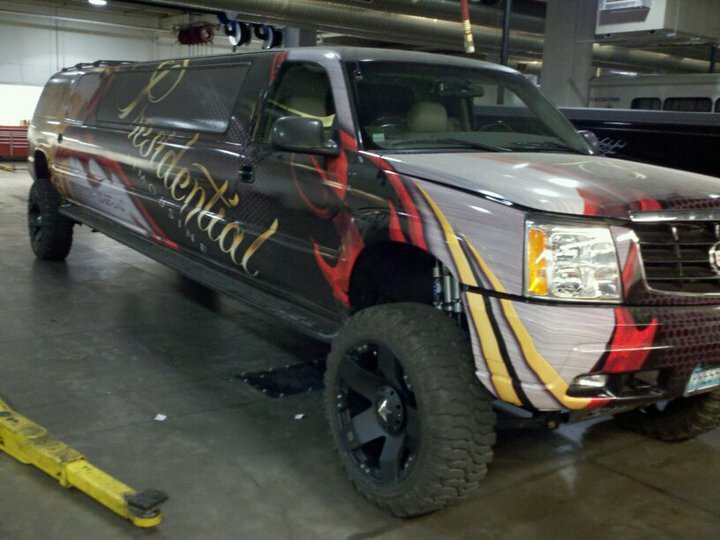 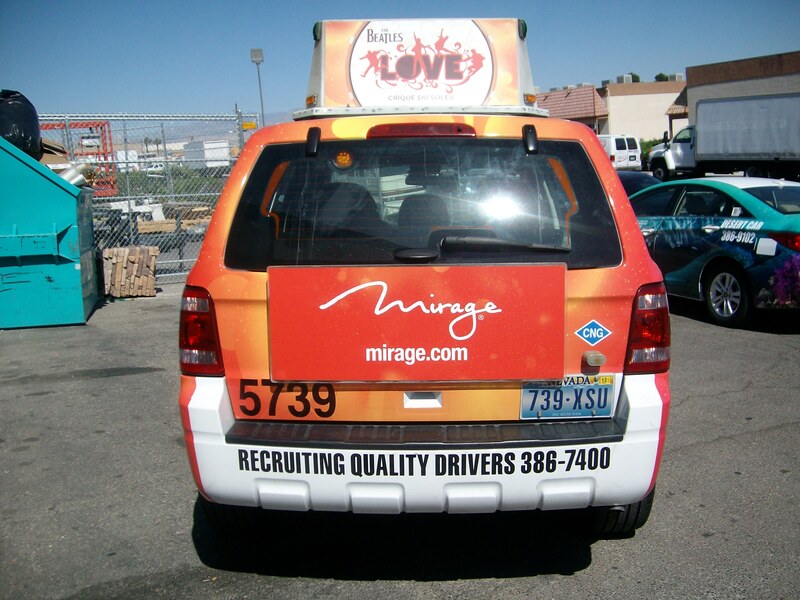 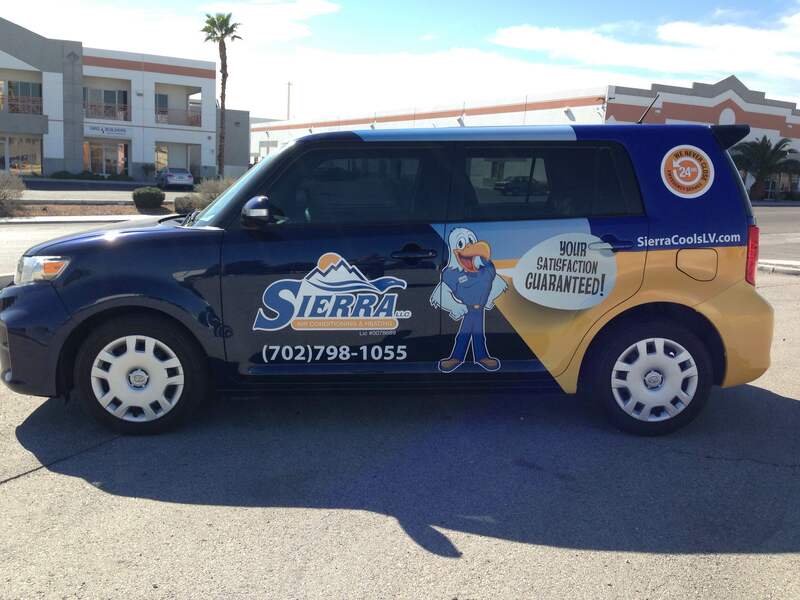 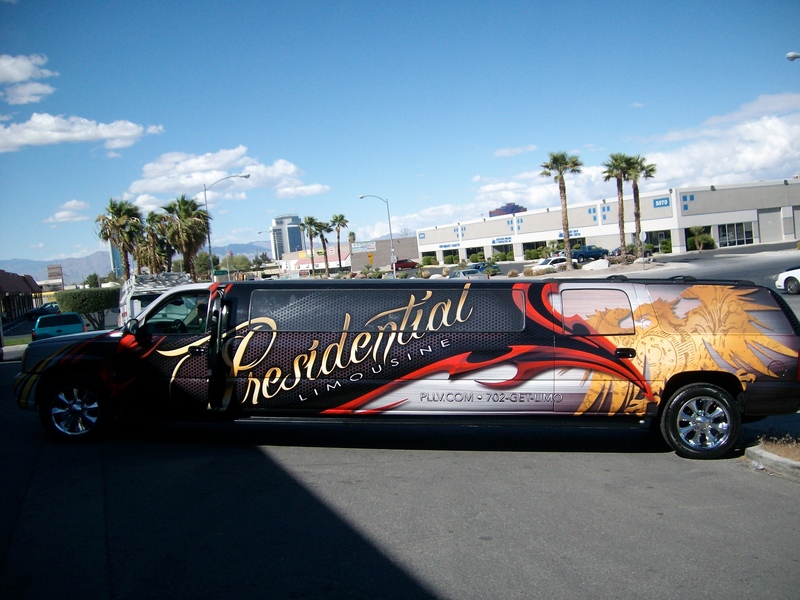 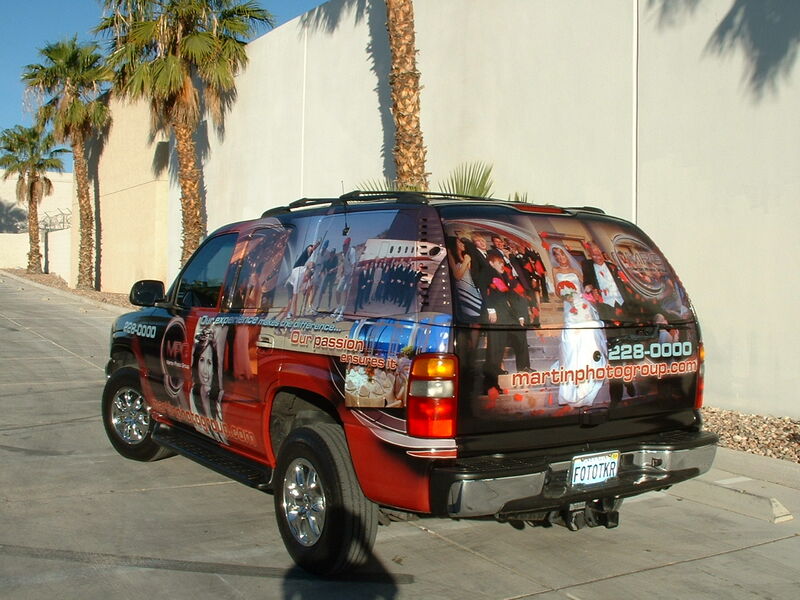 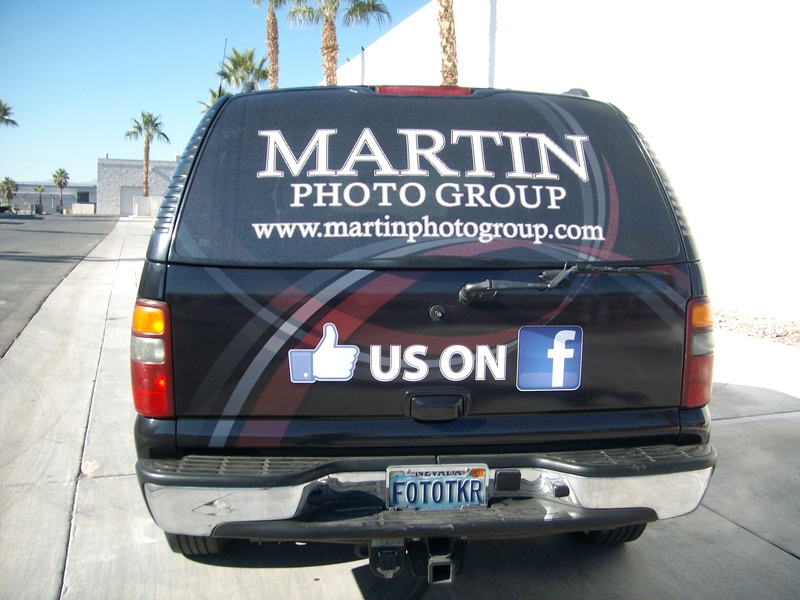 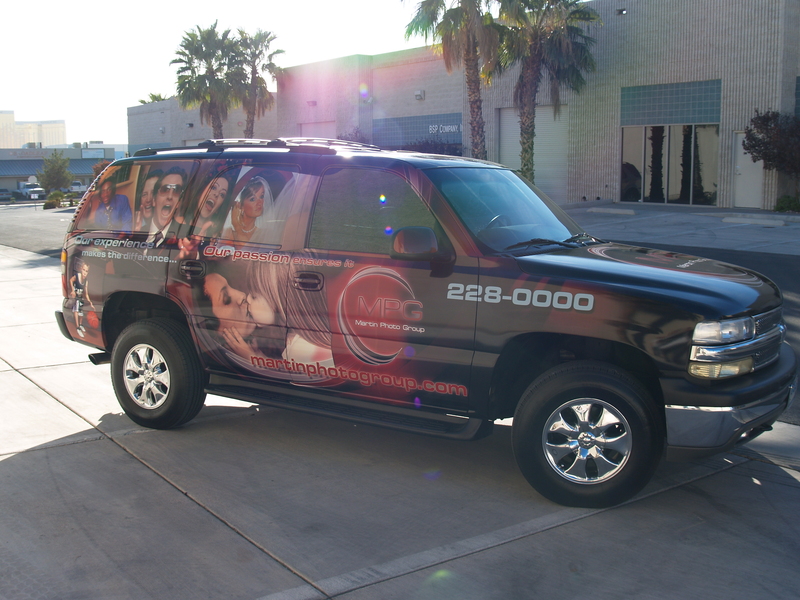 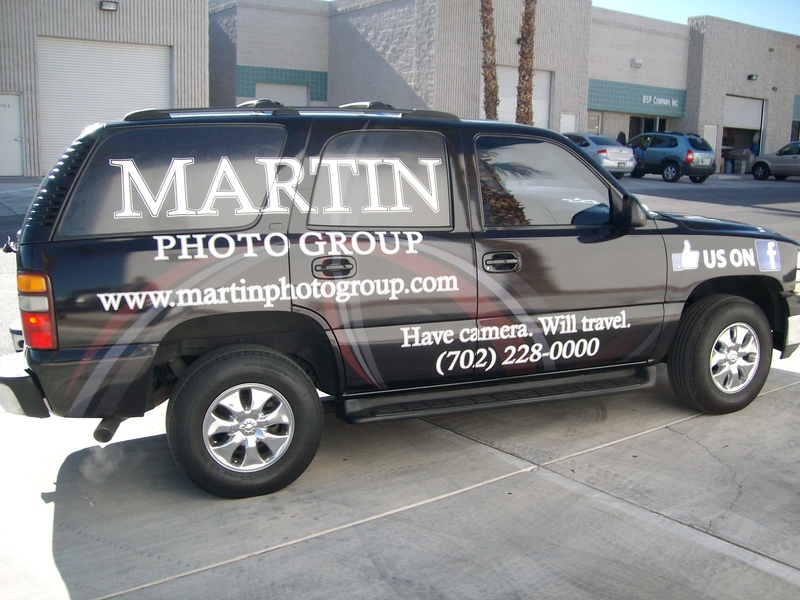 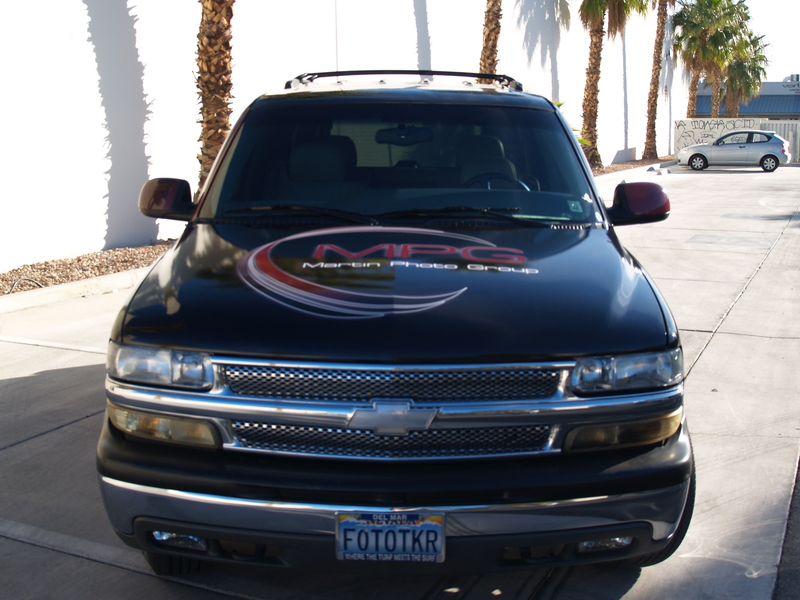 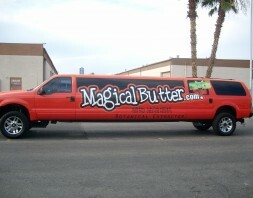 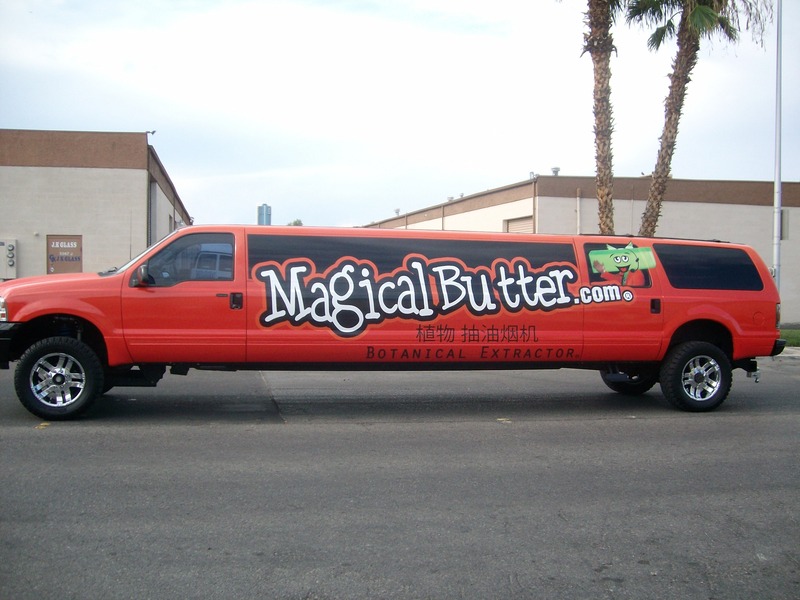 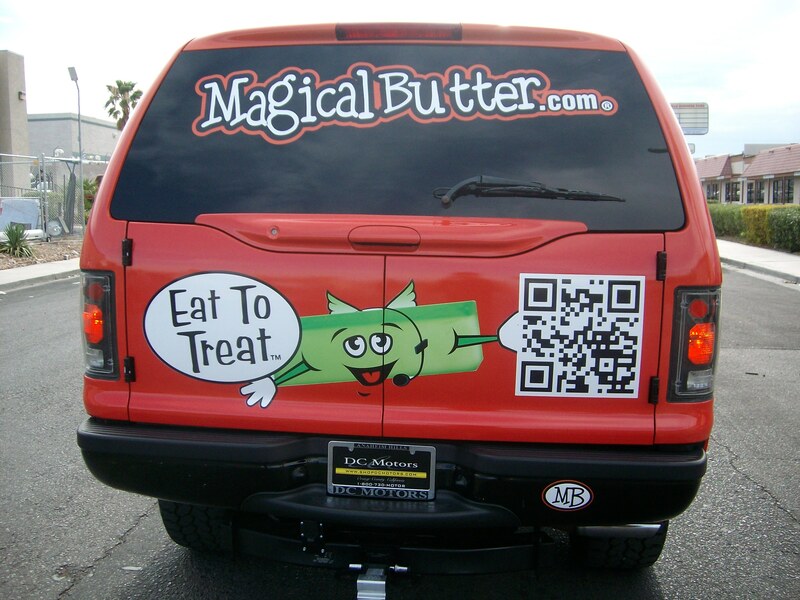 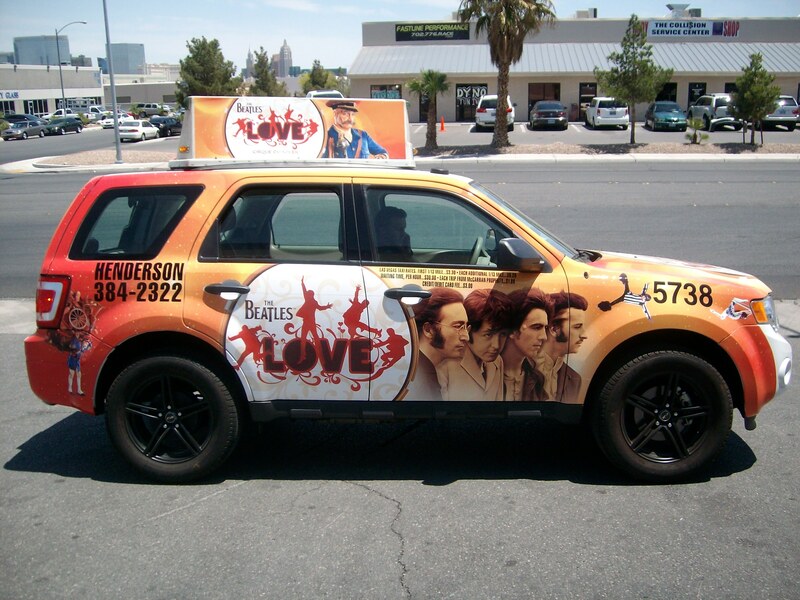 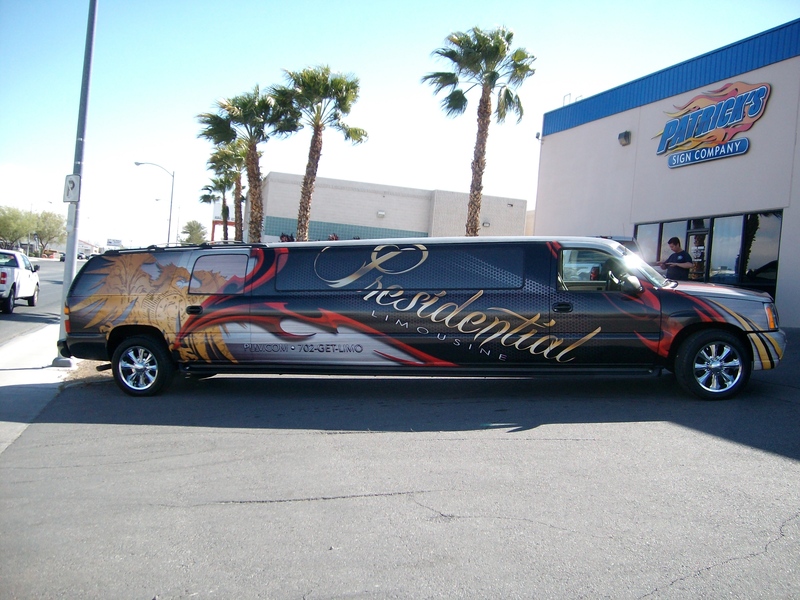 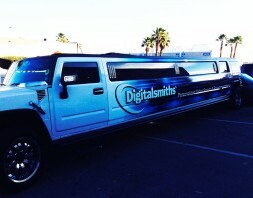 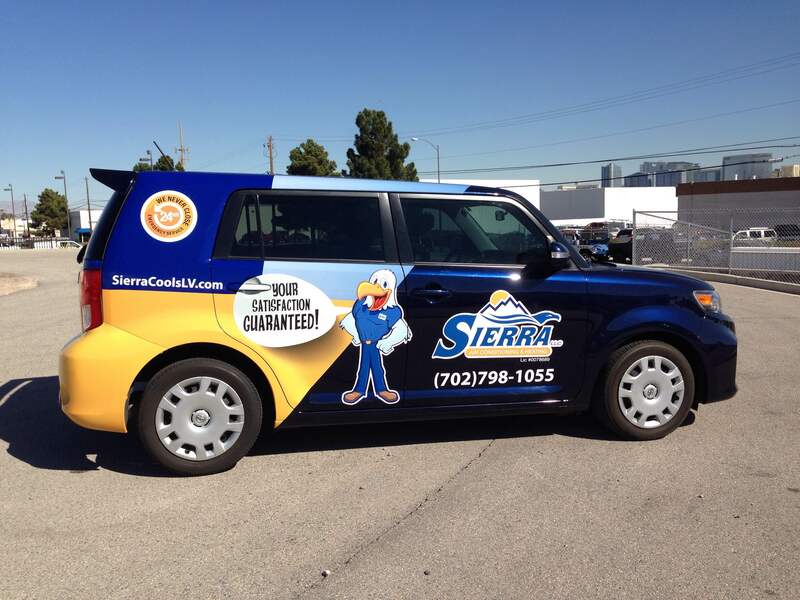 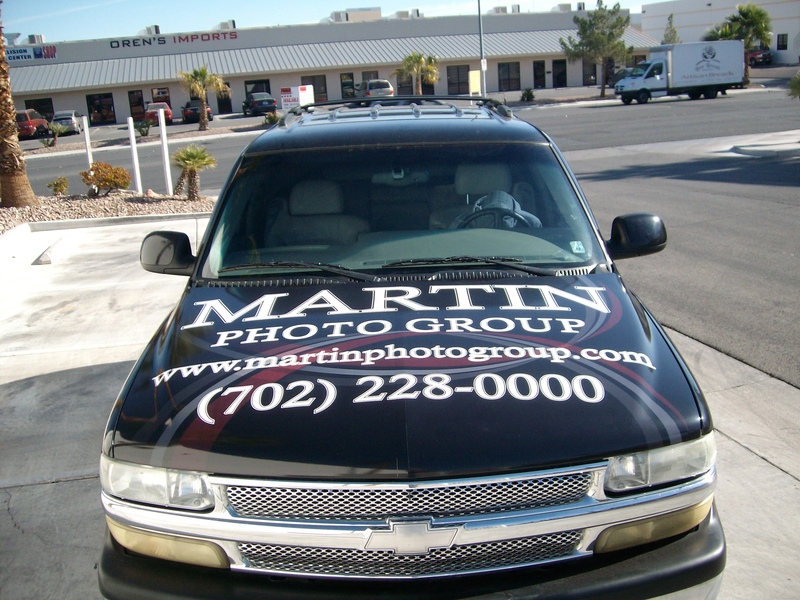 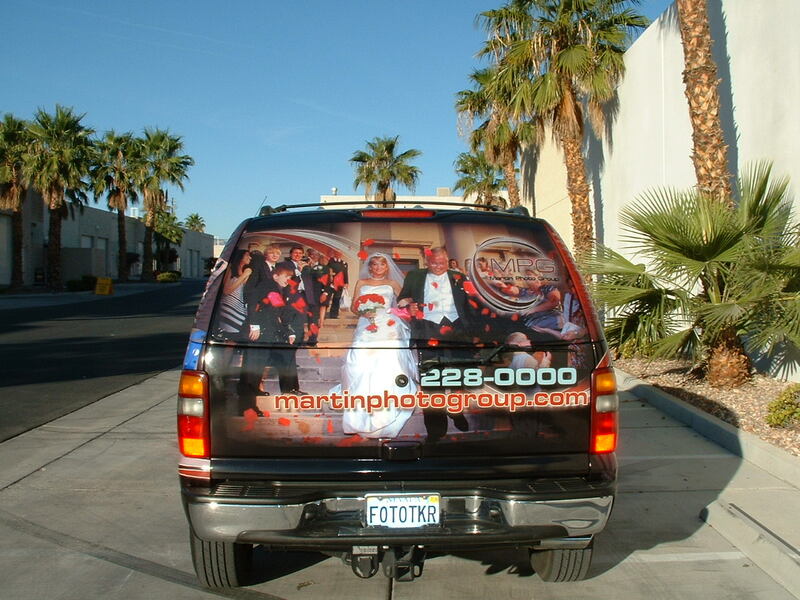 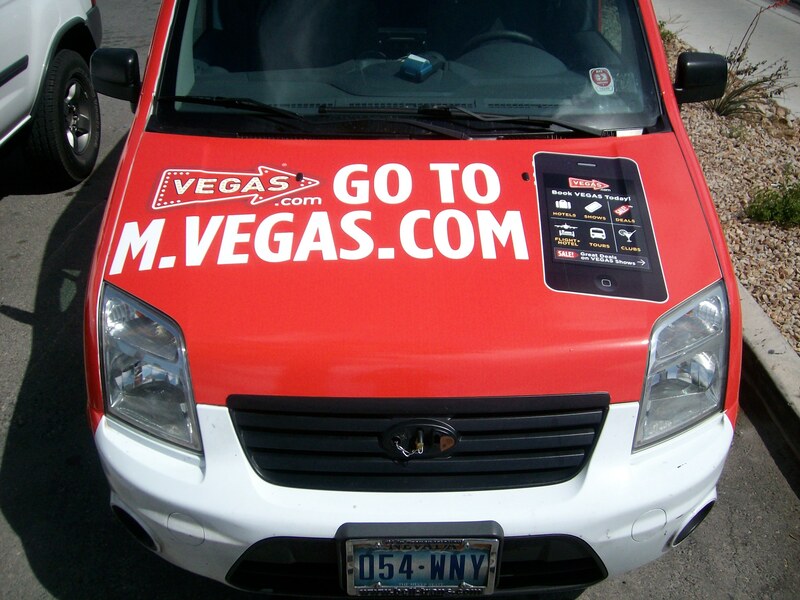 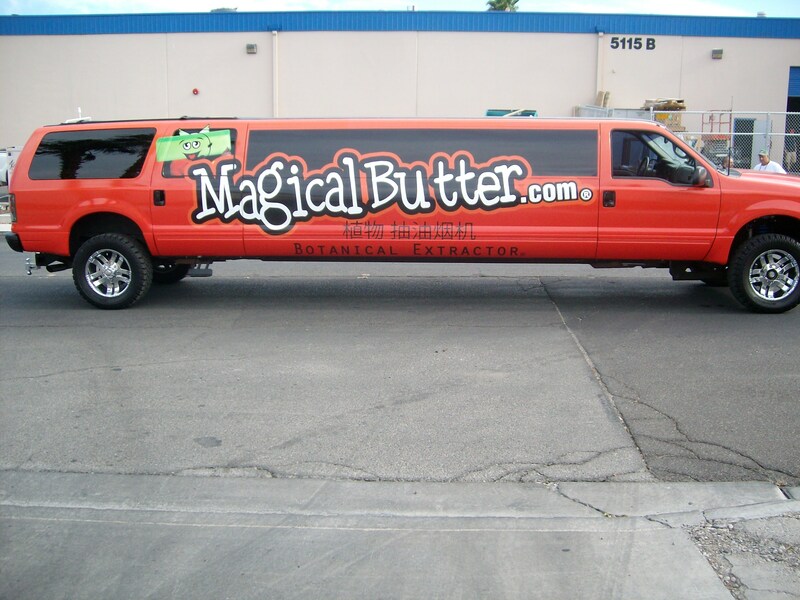 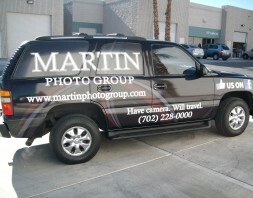 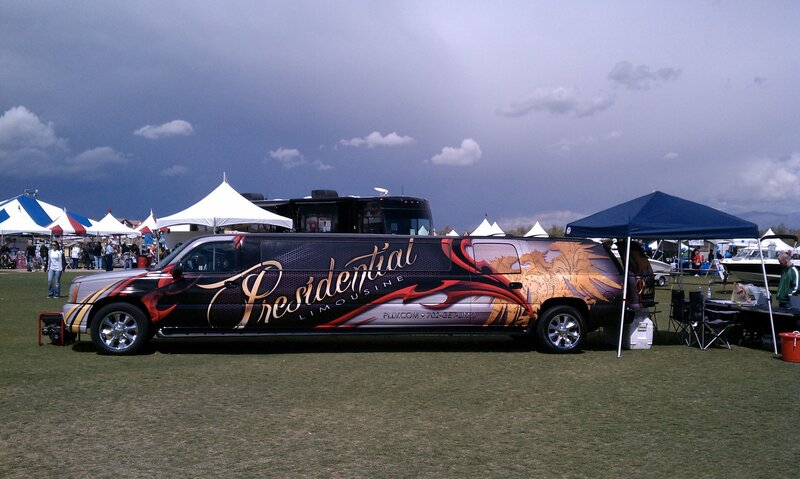 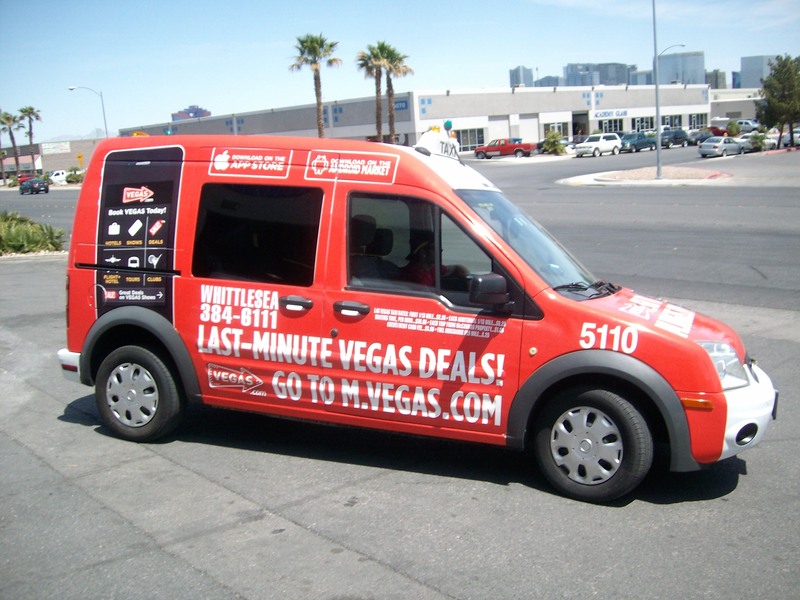 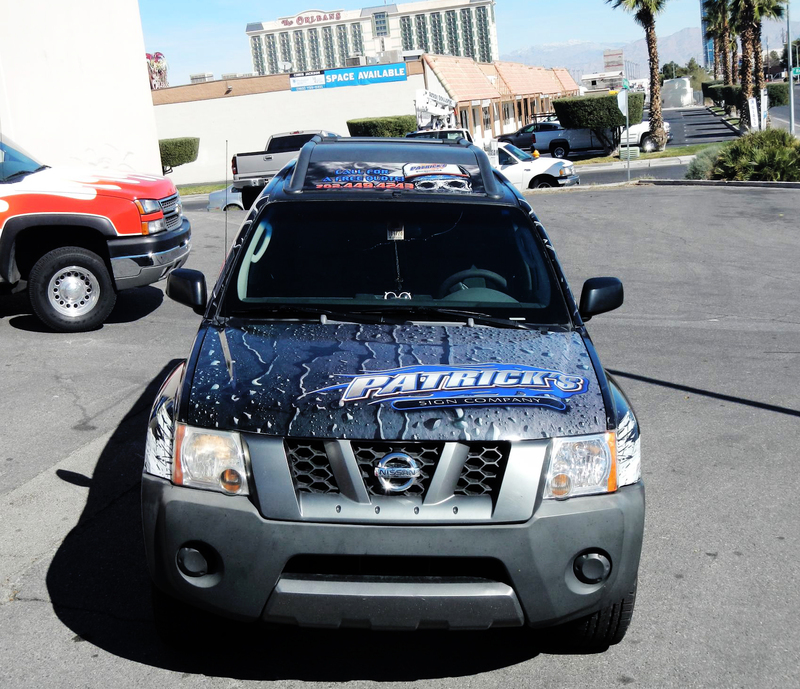 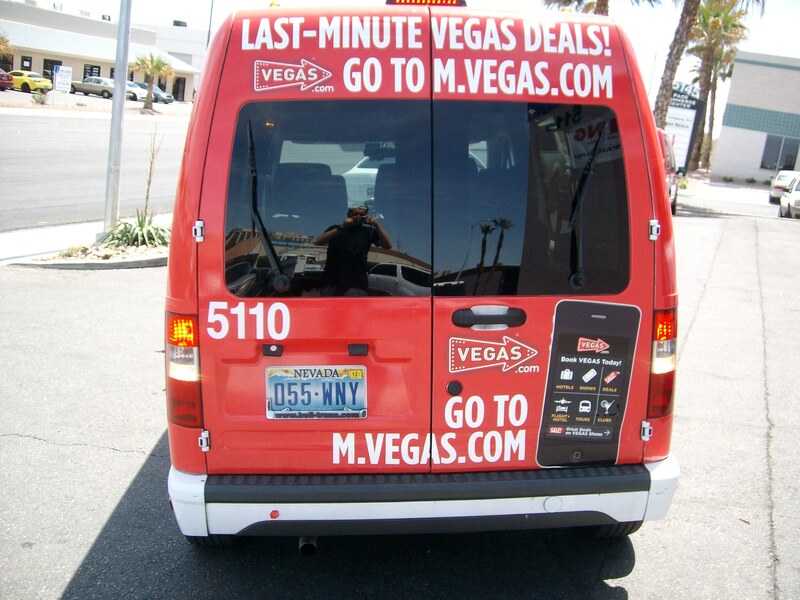 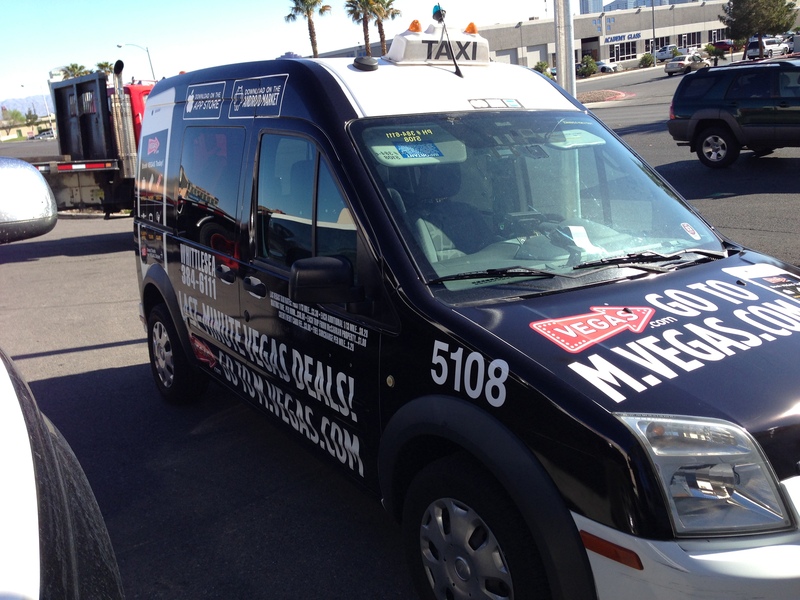 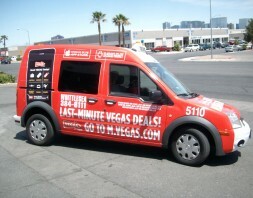 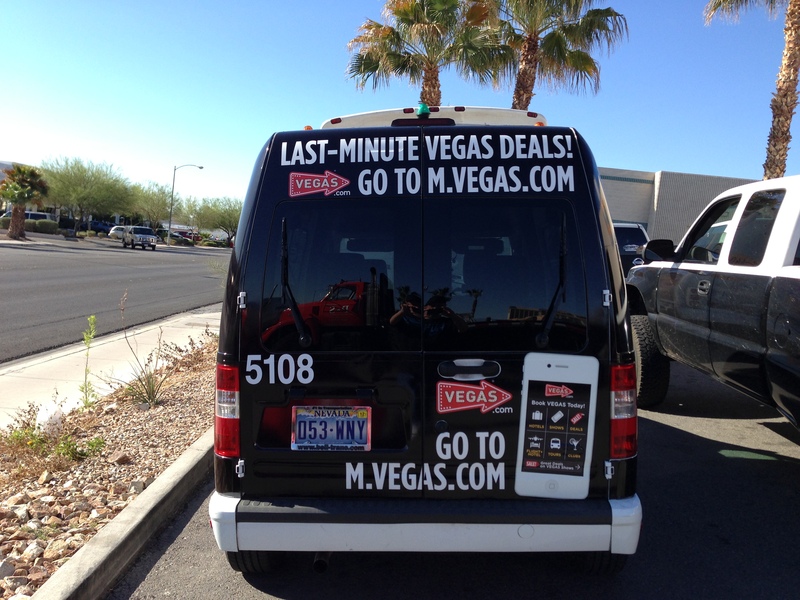 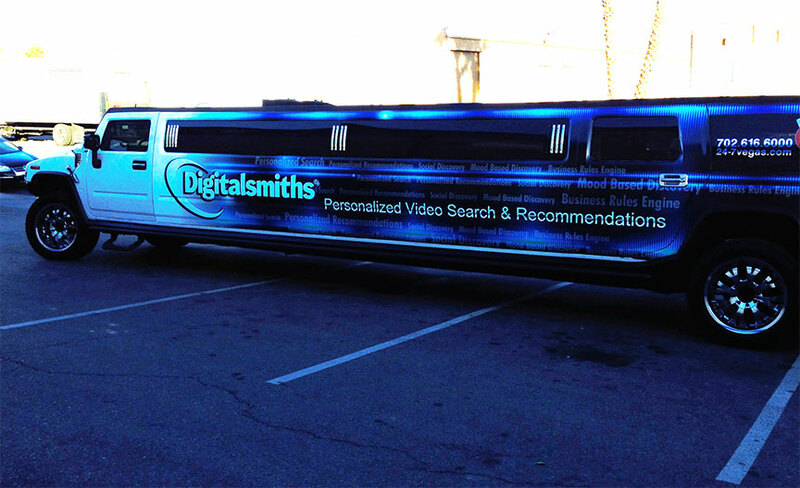 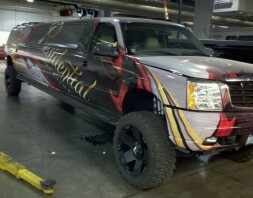 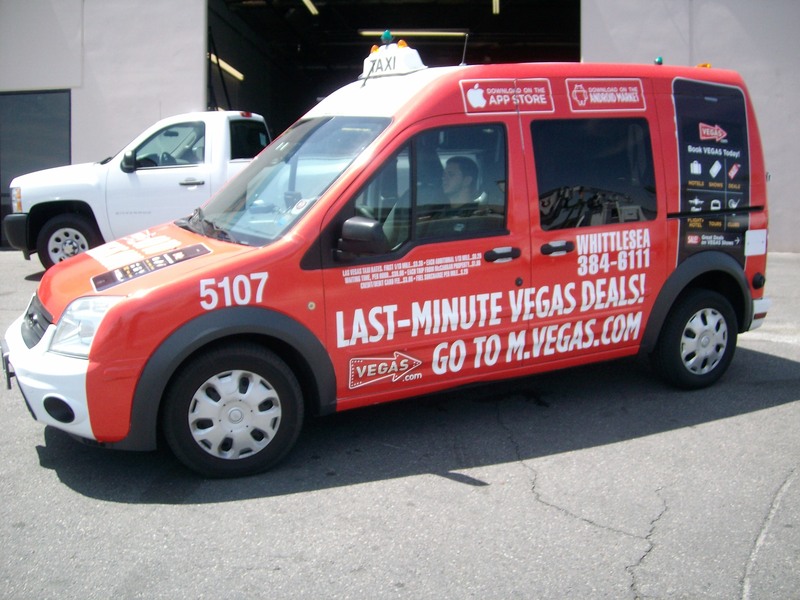 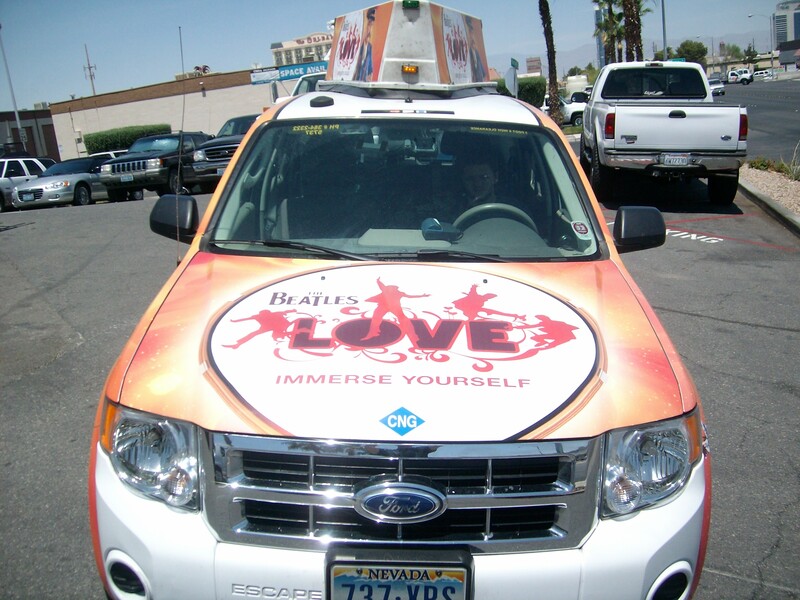 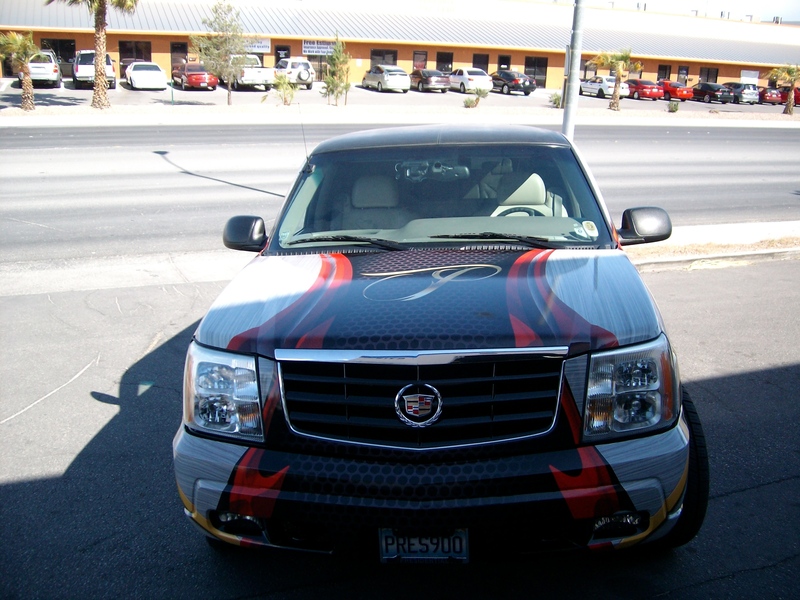 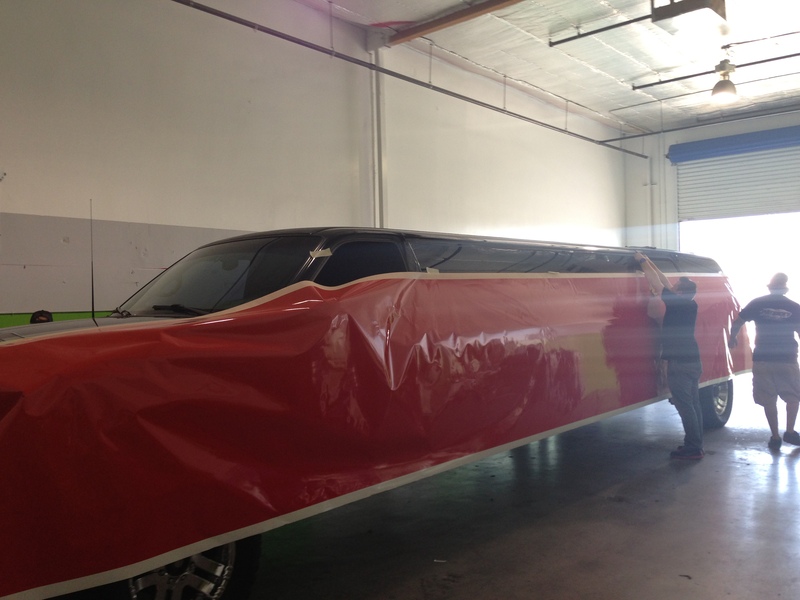 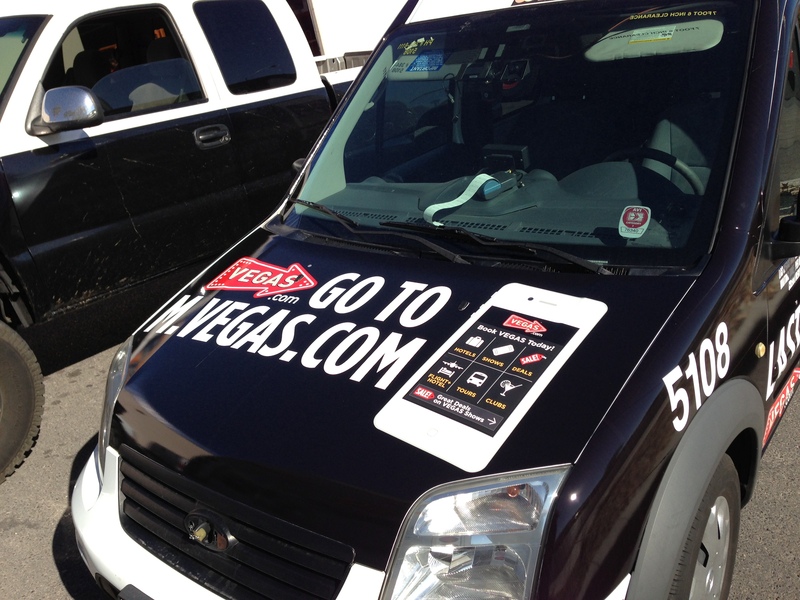 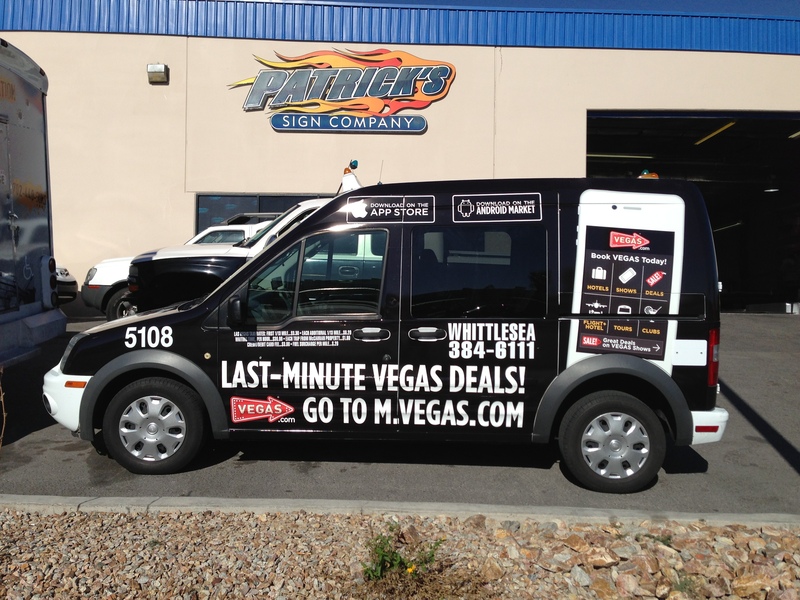 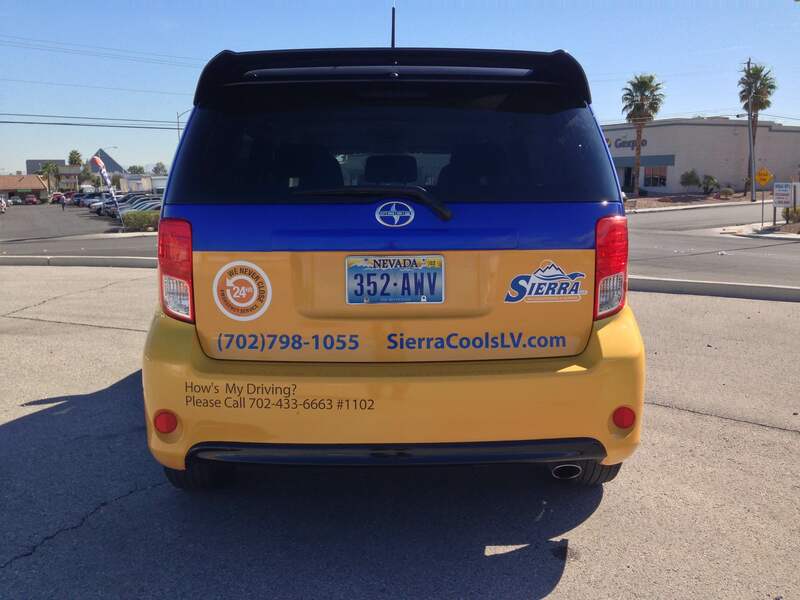 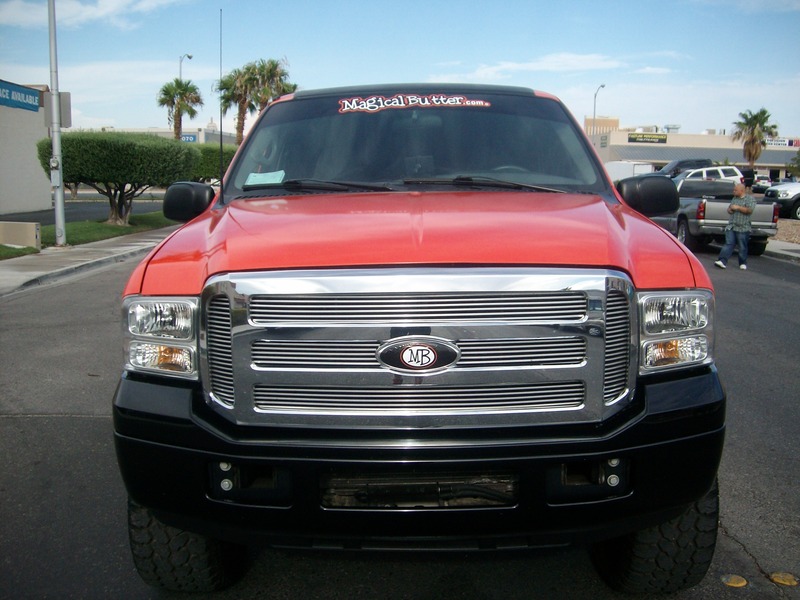 Please call us at 702.873.4463 if you need any assistance with SUV Wraps. 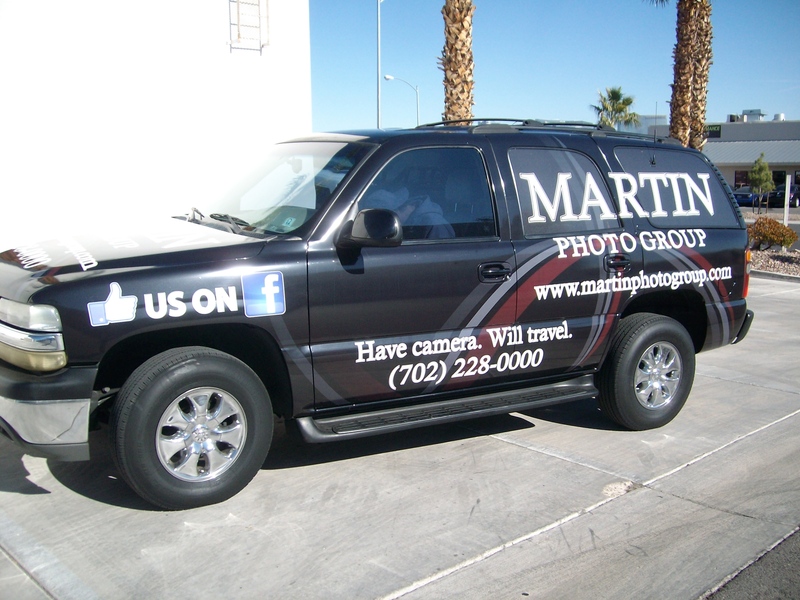 View our Gallery below for some sample work.